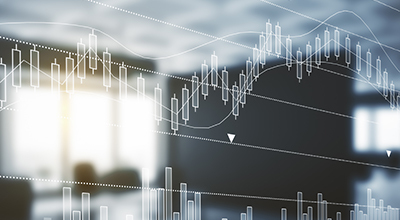 This IDC study provides a detailed description of IDC's Worldwide Semiannual Public Cloud Services Spending Guide methodology and taxonomy. 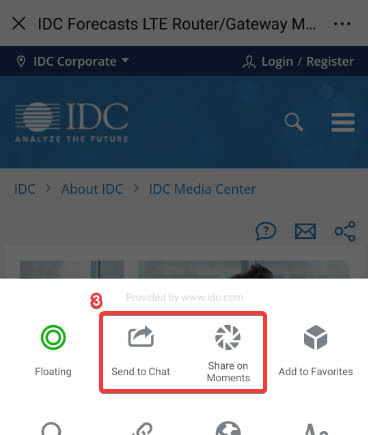 It should be used as a companion piece for IDC's Worldwide Digital Transformation Spending Guide data deliverable and all of IDC's worldwide vertical research. Technology suppliers may utilize this approach and structure as well to help them build an industry-focused organization. 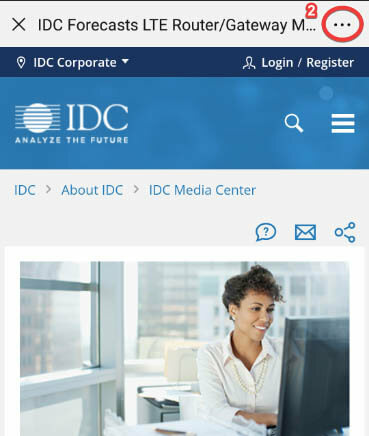 "IDC's Worldwide Semiannual Public Cloud Services Spending Guide presents a comprehensive view of the marketplace," said Eileen Smith, program director, IDC's Customer Insights and Analysis Group. "It is an invaluable resource to help vendors define and standardize their vocabulary for digital transformation."